FIRST OWNER! 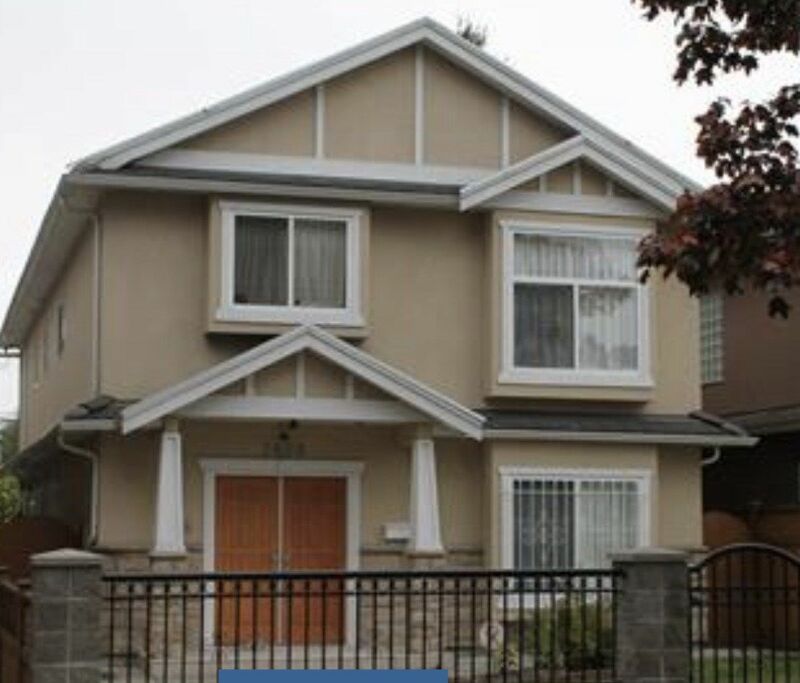 SOLID well-kept VANCOUVER SPECIAL house located in the prime Burnaby Hospital neighborhood. Main floor features 3 spacious bedrooms with 2 full bathrooms, kitchen, living room, laundry and separate entrance. Great option for mortgage helper! Upstairs features spacious living room, Eating area, kitchen with granite counter tops, master bedroom ensuite, south exposure balcony. Entire house with radiant heated floor. Concrete title roof. Double attached garage with extra parking space available at the back. CENTRAL LOCATION! walking distance to CASCADE HEIGHTS ELEMENTARY SCHOOL and MOSCROP SECONDARY SCHOOL. Minutes driving to Metrotown, Crystal Mall and BCIT. Easy to access to Highway No.1, Vancouver and Richmond.